The Hartselle Planning Commission considers any movement of a property line within its jurisdiction as a “subdivision” for review and approval purposes. The Hartselle Subdivision Regulations are applicable within a jurisdiction defined as all property lying within the Hartselle City Limits, as well as all property lying within 1.5-miles from the current city limits boundary. In areas where this jurisdiction “overlaps” the jurisdiction of a neighboring municipality, the area is divided evenly between the two jurisdictions. 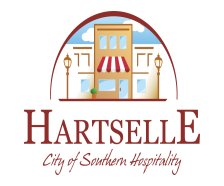 The boundary of the current Hartselle Planning Commission Jurisdiction may be determined by viewing the jurisdiction layer of the Hartselle GIS map on this site or contacting the planning office. Any subdivision resulting in four or more lots or requiring the construction of a street is considered to be a “major subdivision” and is subject to all requirements of the Hartselle Subdivision Regulations relative to such a division. 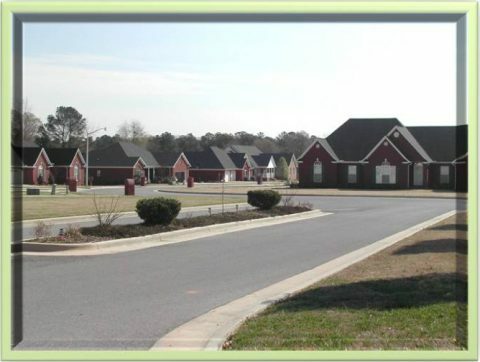 Any subdivision resulting in 3 or fewer lots is considered to be a “certificate” division unless located within a previously platted subdivision, in which case they are considered to be a “replat” or “resubdivision.” Requirements for all such subdivisions may be found in the Hartselle Subdivision Regulations. Applicants are encouraged to contact the planning office early to confirm which type of subdivision their proposal will be and discuss requirements. Further information on review/submittal fees, deadlines, and regulations may be found on this site via the “Deadlines and Fees” and “Frequently Requested Docs” pages.